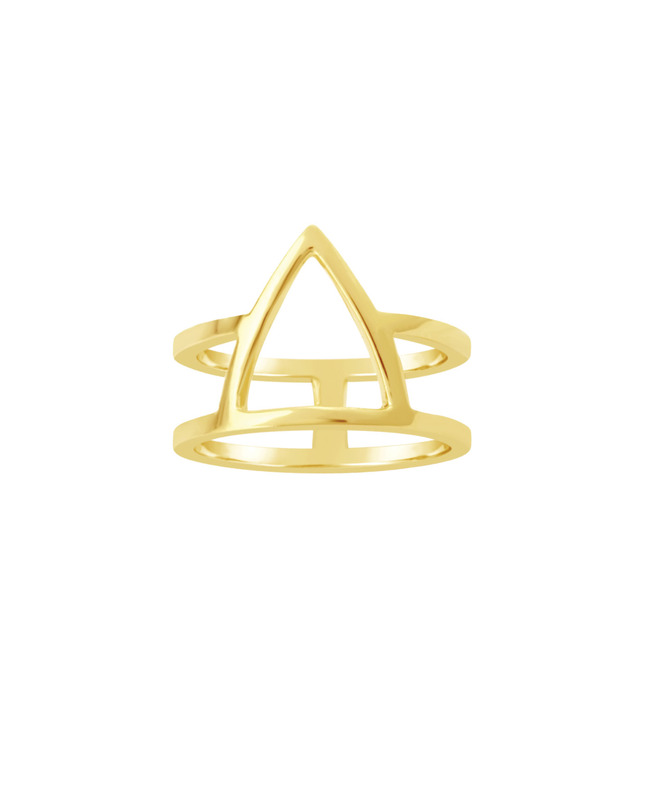 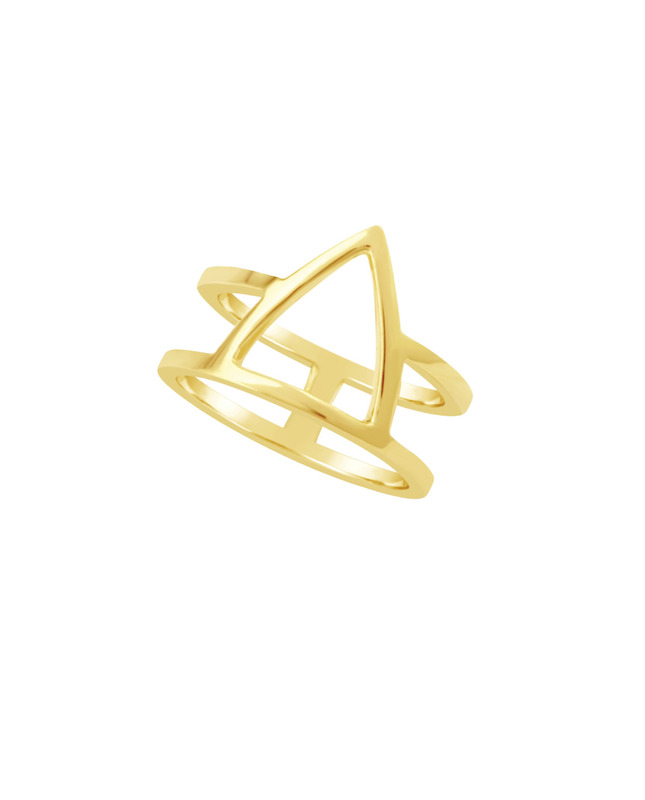 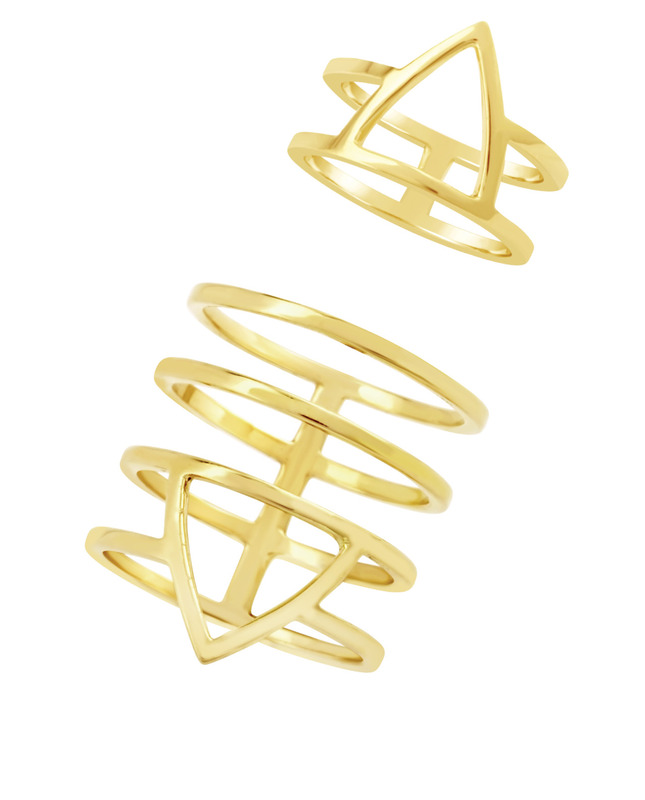 Essential fusion between lines and emptiness, the Midi Golden Age ring uses modest geometry to create a pleasant visual. 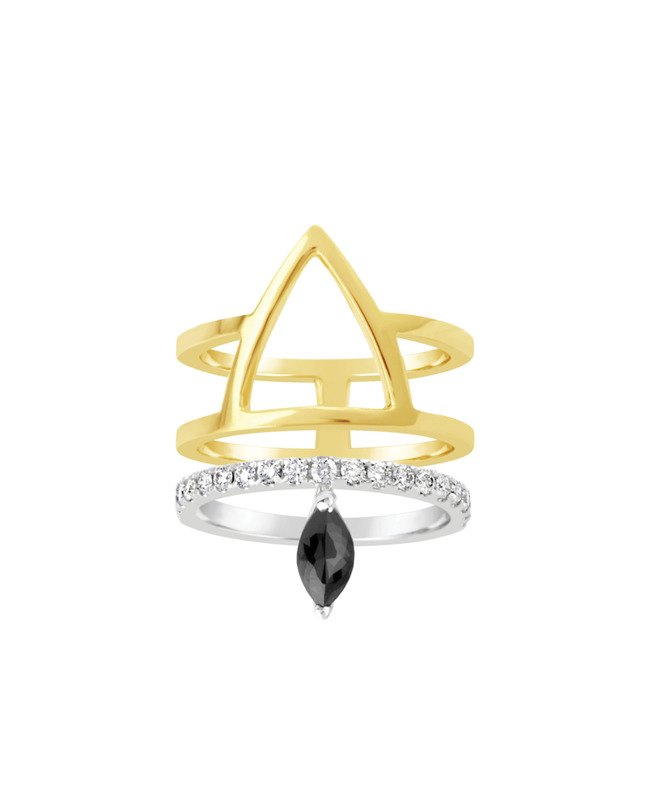 This creation naturally complements the mother-ring Golden Age, but will happily compliment the most creative of stacking combinations made by its owner. 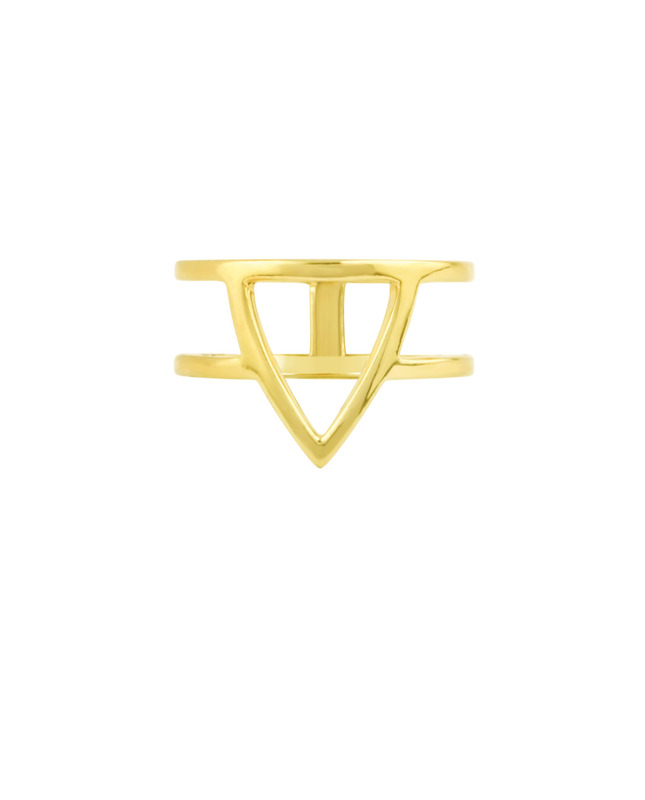 Entirely handmade in 18-carat gold, this neo-gem can be worn on your fingertips or on the little finger for a more subtle look.